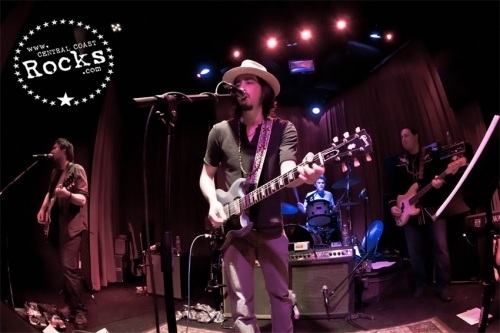 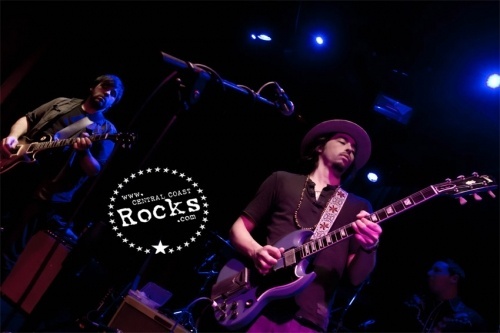 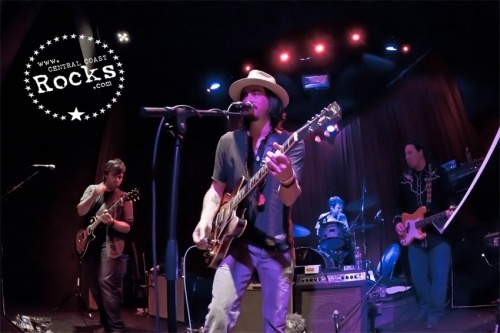 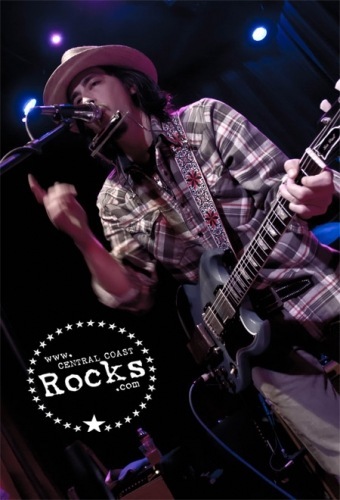 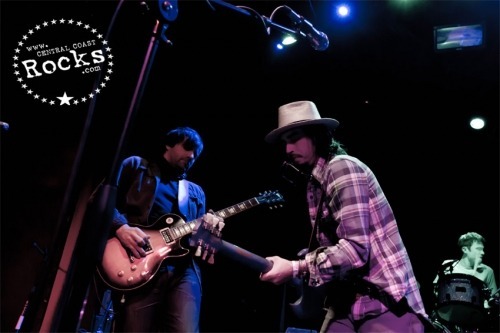 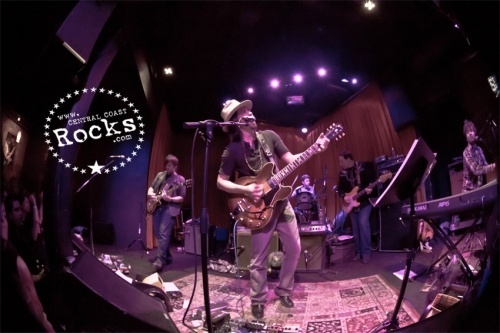 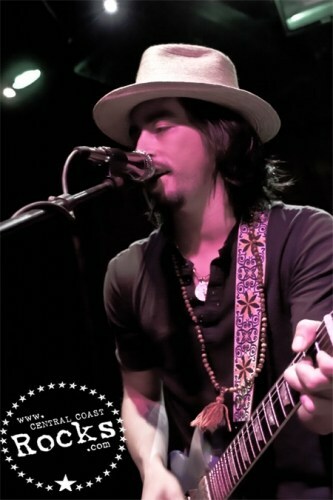 Celebrated singer, songwriter and multi-instrumentalist Jackie Greene returned to San Luis Obispo in support of his sixth solo album, Till The Light Comes, a collection of ten new songs released in June 2010. Produced by Greene and Tim Bluhm (of the Mother Hips) at Greene’s San Francisco-based recording studio, Mission Bells, the recording is the follow up to his highly acclaimed 2008 release Giving Up The Ghost.“ Making recordings in a comfortable environment is pretty key. 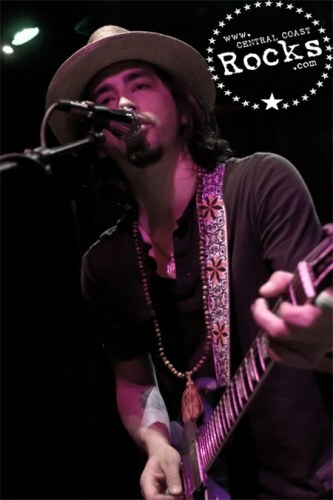 Owning your own place helps with that”. 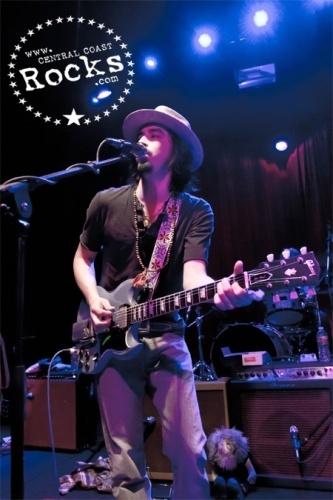 Greene told us before his last visit to SLO Brew, a venue he is well accustomed to. 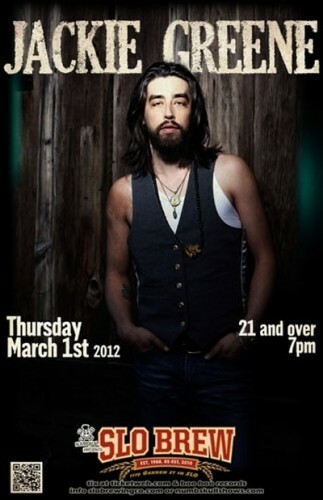 “One of my best friends went to college here. 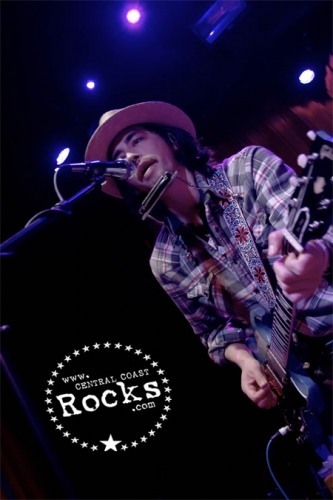 I remember driving down to hang out with him for the weekends and having a great time”, Greene added when asked about his fondness for the Central Coast. 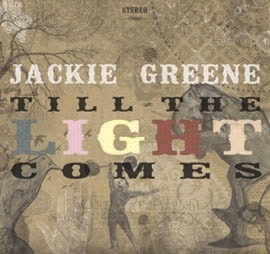 Greene's virtuosity is at the fore on Till The Light Comes as he plays a wide array of instruments including guitars, organ, percussion, piano, Wurlitzer, Mellotron, glockenspiel and electric sitar. 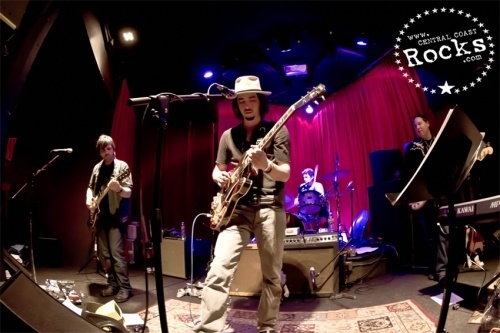 He's also surrounded himself with a trusted cadre of players—a lineup that varies on each track which includes Tim Bluhm (vocals/guitar), David Simon-Baker (vocals), John Hofer (drums/percussion), Paul Hoaglin (bass), Greg Loiacono (guitar), Dave Brogan (drums/percussion), Patty Espeseth (cello), Kenny Blacklock (violin), Chris Velan (vocals), Jeremy Plog (bass) and Bruce Spencer (drums). 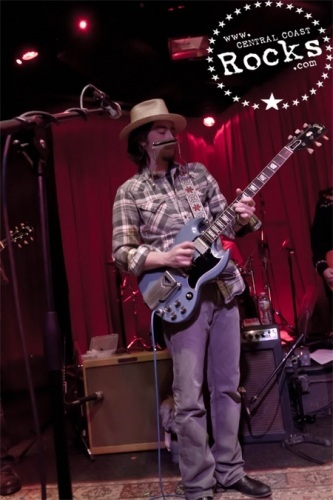 Greene's restless creativity has led him to explore many outlets beyond his solo career as he's shared the stage with the likes of Phil Lesh (performing with Phil Lesh & Friends as well as Further), Bob Weir's Rat Dog ensemble, Gov't Mule, Levon Helm and toured acoustically with Tim Bluhm under the Skinny Singers moniker. 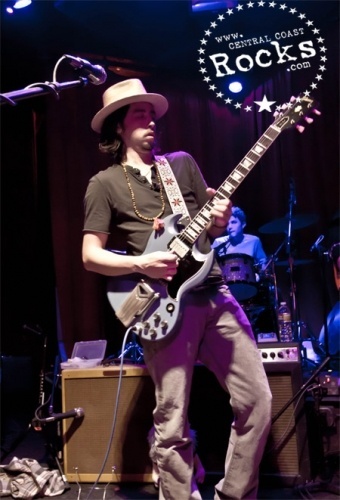 Jackie Greene's music inhabits the loosely well-worn "Americana" genre yet he's managed to hone his striking talents over the years carving a sharply unique niche. 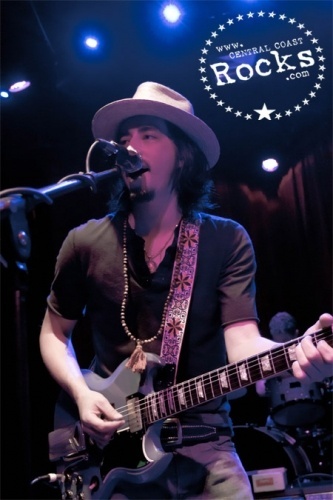 Greene's sound, a mix of rock, folk, country and blues traditions, has garnered much critical praise and the admiration of musical peers — his distinctive songwriting and assured musicianship earning a groundswell of recognition that grows steadily with each new endeavor. 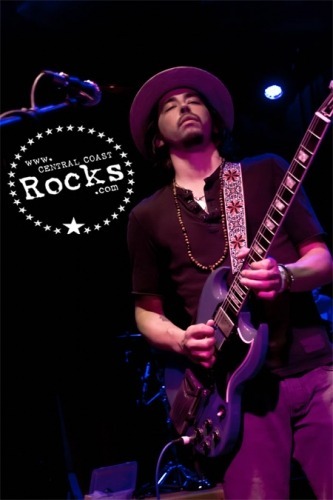 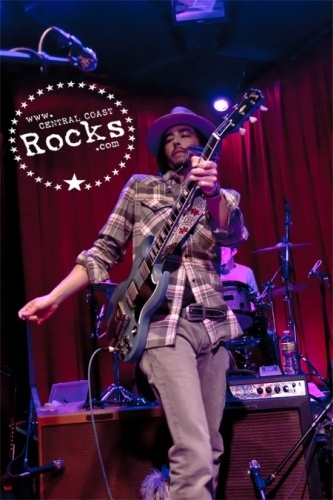 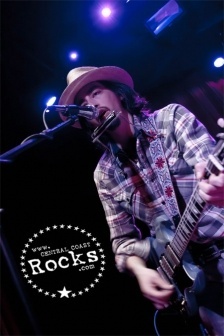 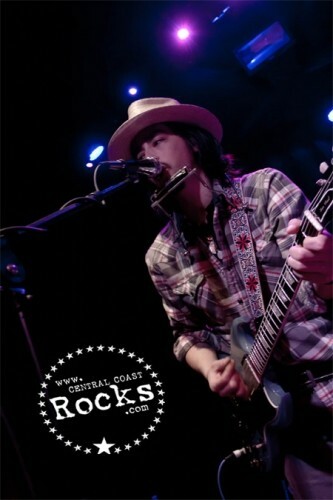 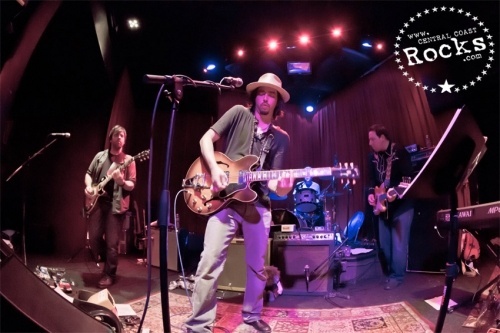 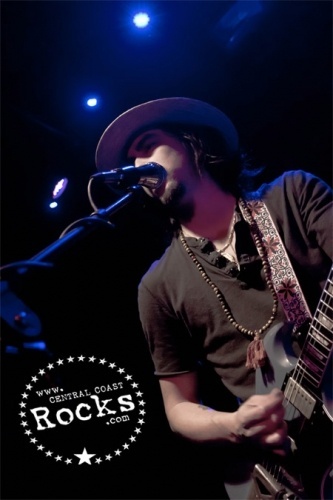 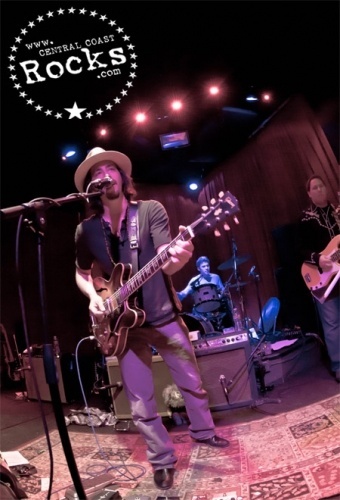 Look for Jackie Greene on tour throughout the rest of the year. 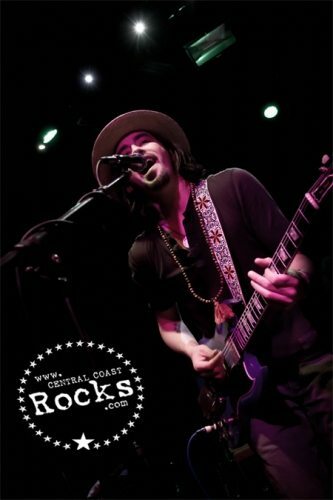 Special Thanks: Kurt Nishimura, Charles Twilling, Korie Newman and Jackie Greene!